This is of course the famous line delivered so suavely by a number of actors who have played the ever-popular 007. 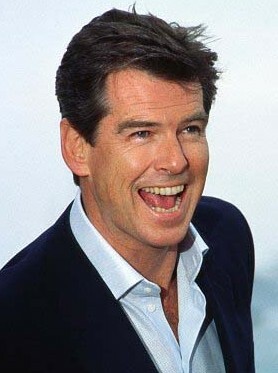 Sean Connery usually tops the list of favorites to play the role, but many have given Pierce Brosnan props for bringing an air of classiness to Bond’s modern treatment. He began with GoldenEye, and then the successful followups Tomorrow Never Dies, The World Is Not Enough and Die Another Day. Bond is well known for his brushes with danger, his skill with the ladies, his “shaken not stirred” martini, and of course the wacky gadgets which can often be seen on his cars. But what does Brosnan drive in real life? 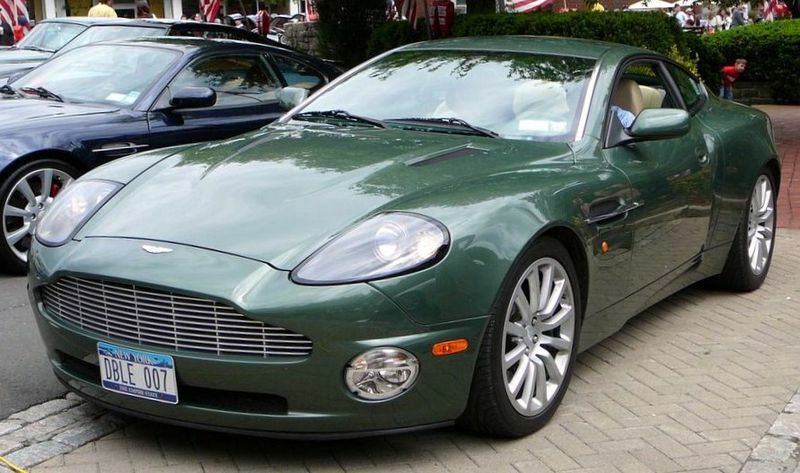 Perhaps it is not surprising that the actor zooms around in a stylish Aston Martin Vanquish, a vehicle prominantly featured in Die Another Day. This vehicle surely turns heads with its bold styling, 200mph top speed and abilty to go from 0 to 60mph in 4 seconds.